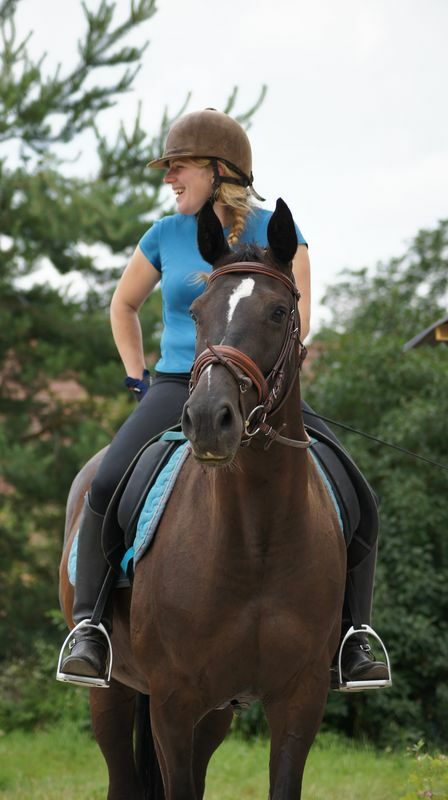 There is a wide spectrum of horses in our stables - from young horses to experienced „teachers“. 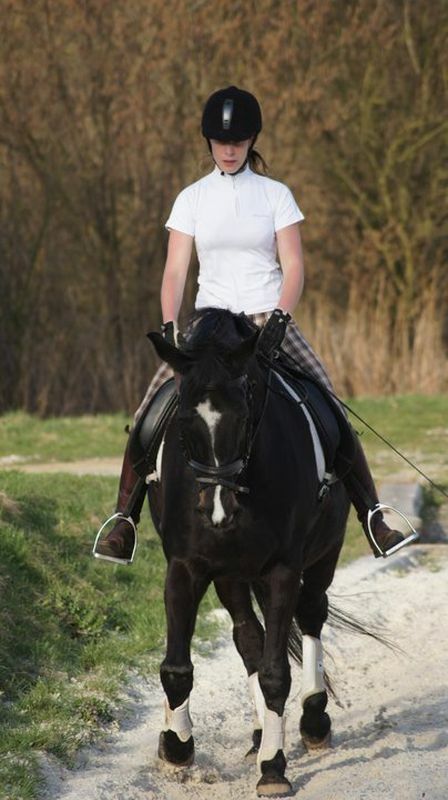 We welcome both less experienced and advanced riders for lessons. We can also prepare any interested students for the internationally recognised BHS tests. We accept horses for training. 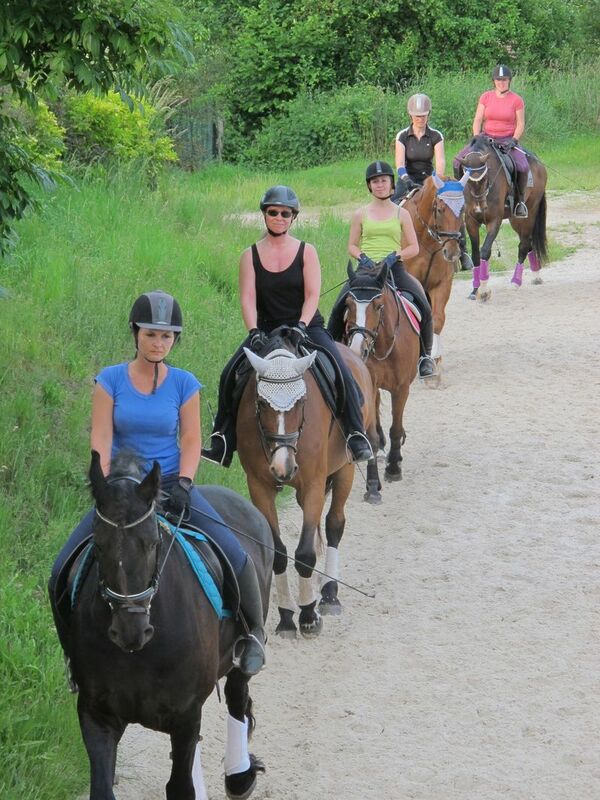 Horses can be entrusted to us for training for long periods, but we also accept riders who wish to bring their horses for shorter-term holiday courses. 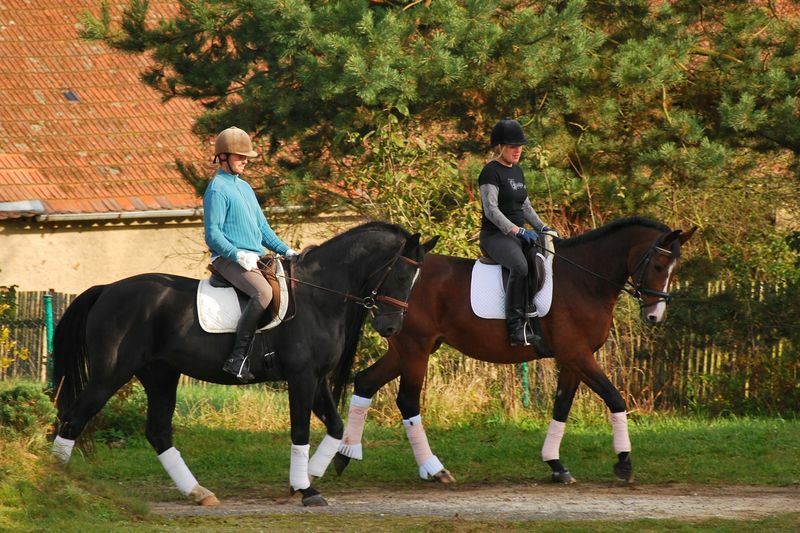 We offer group, and also individual lessons, training on the lunge and theoretical lessons. The safety of riders and horses comes first for us. We train every day. Lessons must be arranged by telephone at least two days in advance. The ideal time to call is between 8.00 and 9.00 o'clock in the evening. 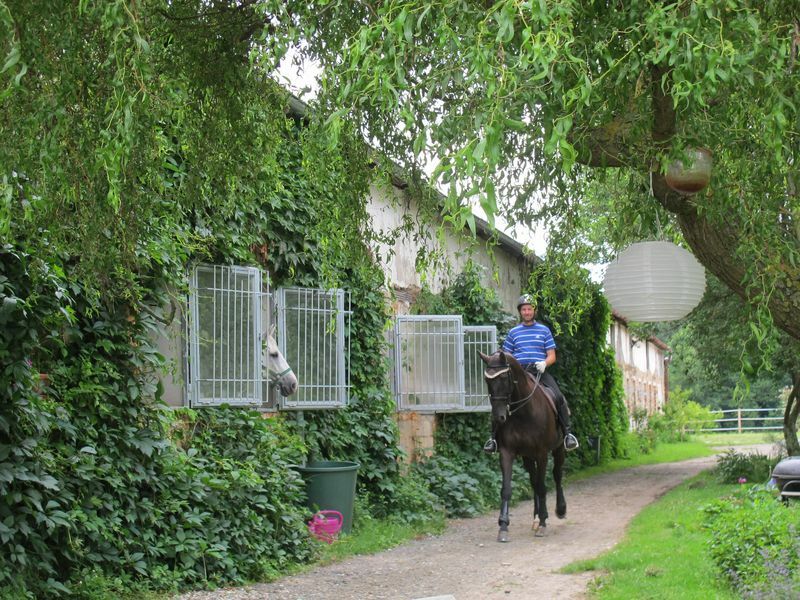 Before the first lesson, our stables needs the following information about the rider: age (in the case of children), height and weight, previous experience with horses and riding, and any physical or psychological problems that might affect the rider's safety during the lesson. Riders must bring their own safety equipment: sturdy boots, a helmet conforming to safety standards and riding gloves. We also recommend a body-protector (safety vest), but this is not compulsory. Although our stable has liability insurance, we strongly recommend that our riders have their personal accident insurance. We offer tuition in English for foreign students, and for any student who can speak English we offer preparation for the professional examinations in Great Britain organised by the British Horse Society. These are examinations for riders, grooms and riding teachers which confer a title and are internationally acknowledged qualifications. We believe that handling and care of horses is integrally related to riding and so we take care to teach our students this side of equestrianism as well. The BHS offers a complete syllabus and series of tests relating to quality care of horses throughout the year. 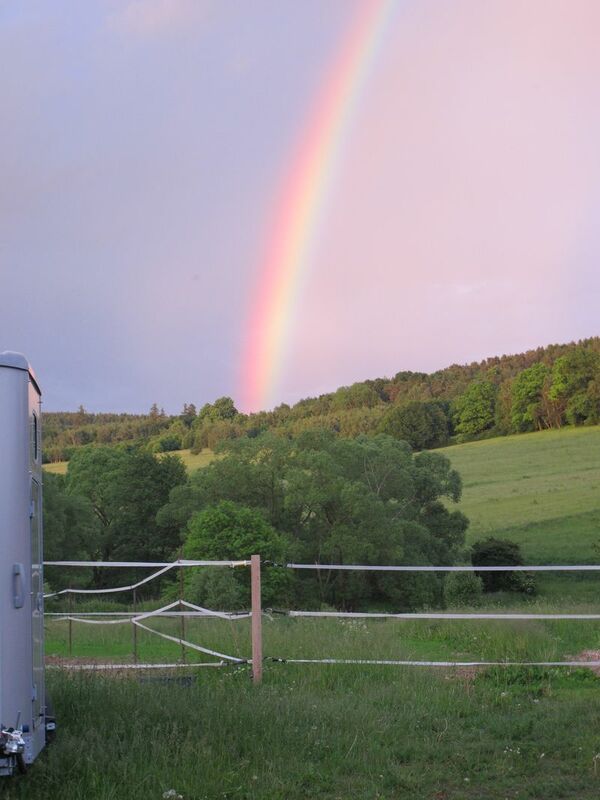 The aim is to improve the quality of life of horses entrusted to us. The graduate of these courses should be capable of independently managing a stables at a professional level. For example he or she has to know when a horse needs to be clipped or blanketed, when and why horses must by wormed, and how to maintain paddocks and pasture. 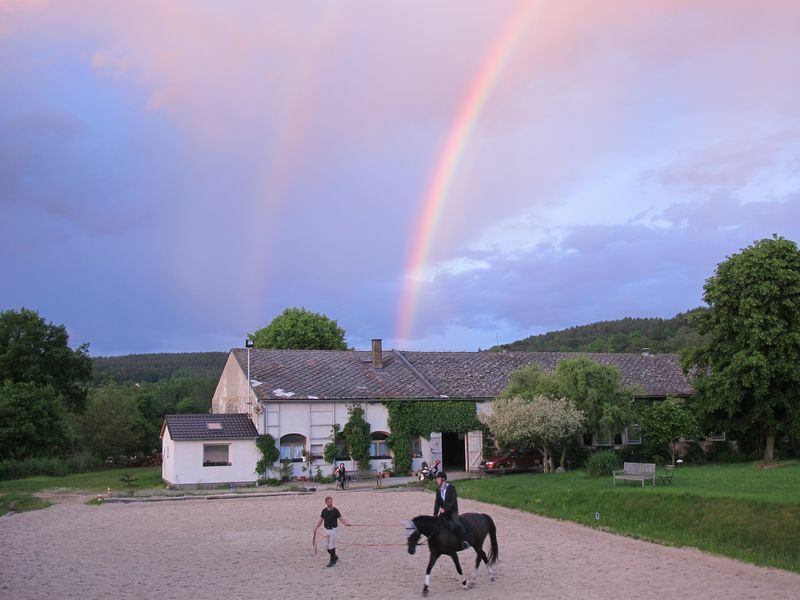 Another of our activities is training for the Czech basic riding exams and also for the dressage section of instructor tests, including loan of a horse. For details of prices of lessons please call us on tel. 737 308 531 or 605 311 080. 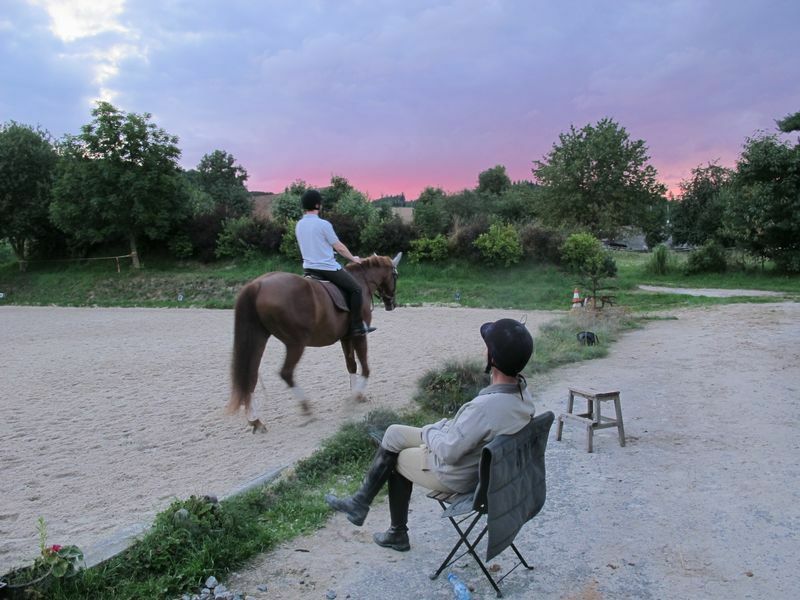 We are pupils of the dressage trainer David Pincus, a former member of the Spanish Riding School. Filip originally started out as a racing jockey, and it was for the racing experience that we first went to Ireland, where we were engaged for a year in W.P. Mullins' steeplechase yard as riders. The traditional equestrian culture in the British Isles inspired us to deeper studies of riding and horse management and so we studied BHS courses in London and then spent several years as students under the top dressage teachers. Filip initiated the founding of the first BHS centre in the Czech Republic in Všetice, where he then spent two years in the position of yard manager before deciding to open his own stables in Strážovice. Beside teaching practice we do also concentrate on our own competition career in dressage. 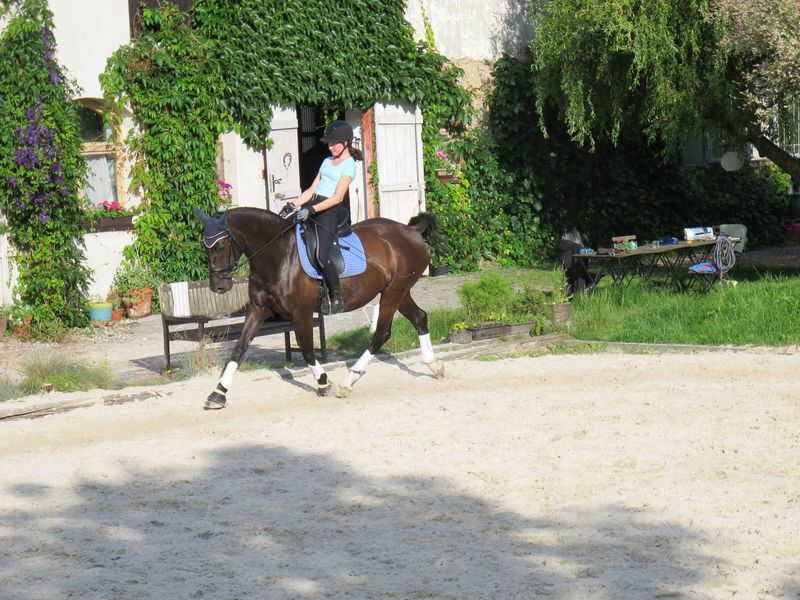 Our top horses are currently participating at Prix St. George, Intermediate and Grand Prix.